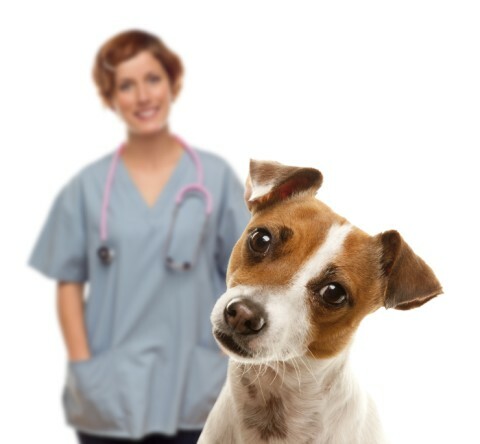 We can provide referral to veterinary specialists where indicated for complex medical and surgical conditions. 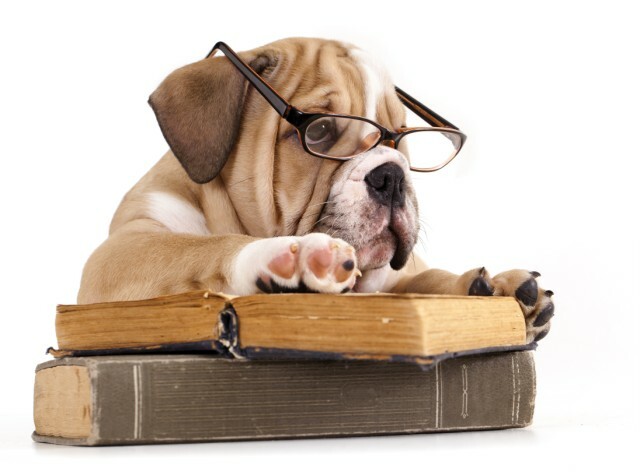 Ultimately, it is always up to the individual pet owner to decide if they wish to proceed with a specialist consultation or advanced diagnostics for their pet. We work closely with our clients and specialists in the follow up care and management of these patients. 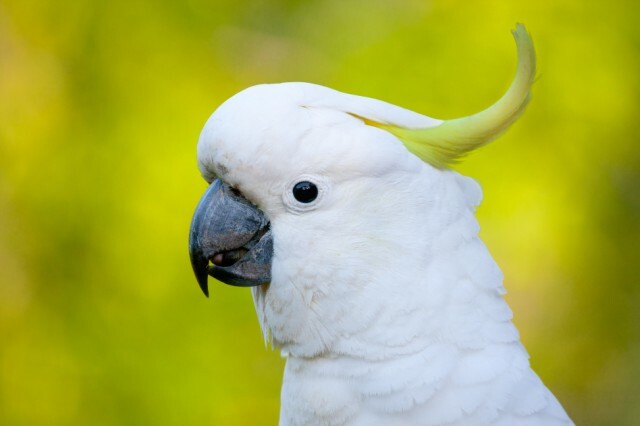 We can provide referral to specialists in the areas of: ophthalmology (eyes), oncology (cancer), dentistry (teeth), neurology (brain and nervous system), dermatology (skin), orthopaedics (bones), behaviour, soft tissue surgery, cardiology (heart), radiology (CT, MRI and other scans) as well as for avian and exotic pets.